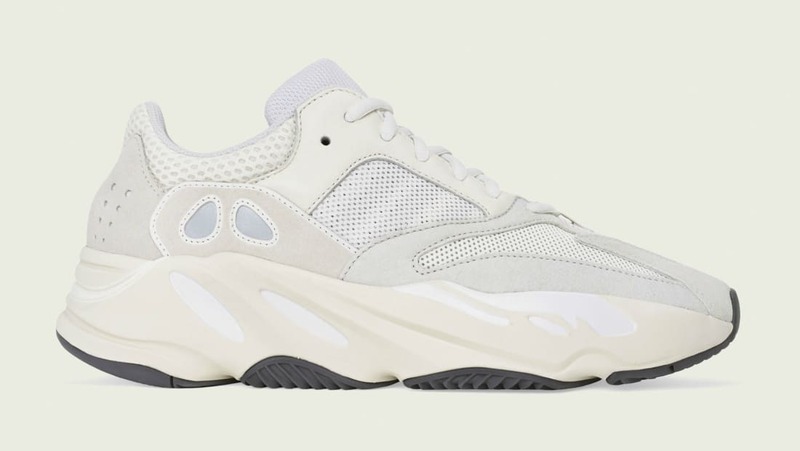 Adidas Adidas Yeezy Boost 700 "Analog"
The newest Adidas Yeezy Boost 700 "Analog" will feature a clean white mesh based upper with light grey suede overlays, which sits atop a chunky Boost cushioned tooling. Release date is Apr. 27, 2019 at a retail price of $300.